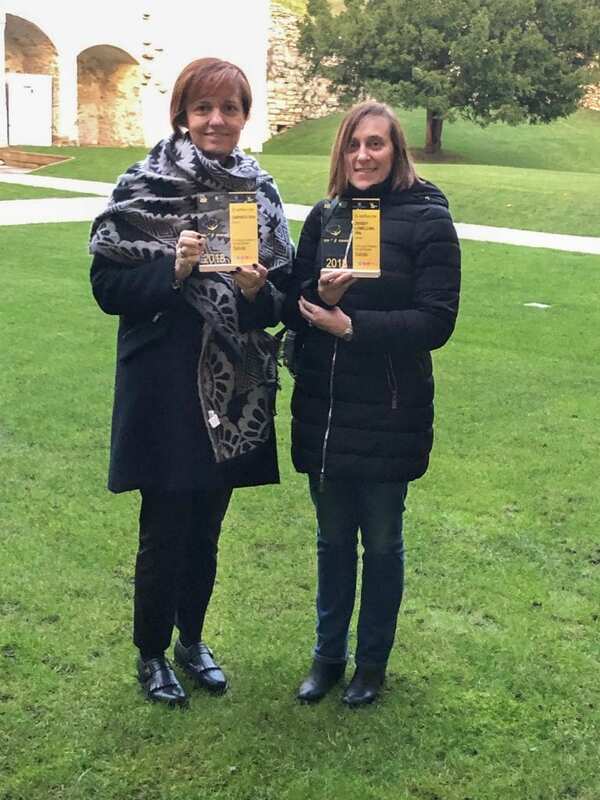 On November 29, during the event entitled “Take5: 5 steps to feel better”, Carvico and Jersey Lomellina were awarded a prestigious prize by ATS Bergamo and Confindustria for their commitment in the implementation and promotion of the WHP – Workplace Health Promotion project . 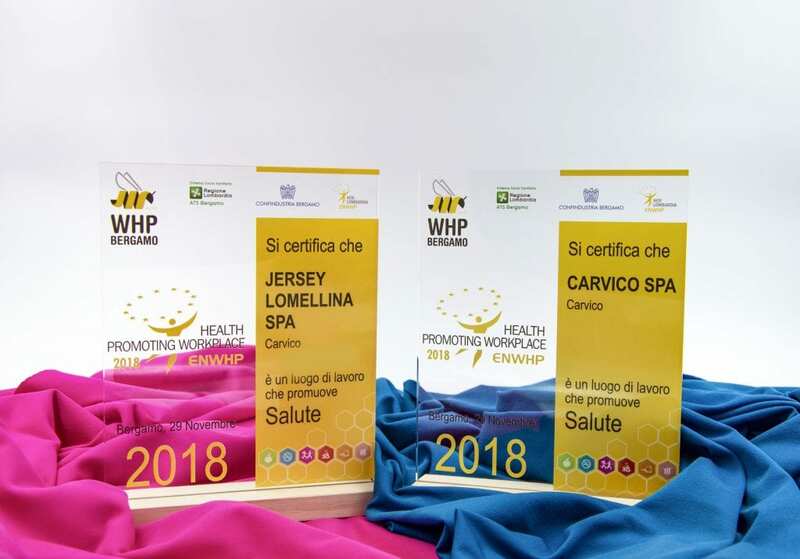 “For over 7 years – claimed Ms Laura Colnaghi Calissoni, President of both Carvico and Jersey Lomellina – we have been part of the WHP network and, together with other businesses headquartered in the district of Bergamo, we have been working to implement all the possible measures to prevent accidents and professional illnesses and to offer our staff the opportunity to improve their health by reducing overall risks factors and also those specifically linked to the onset of chronic diseases. Promoting health means promoting exercise, offering staff the right motivation to stop smoking, and promoting the consumption of healthy food so as to enhance wellbeing on the workplace and outside. 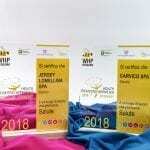 We are proud to have joined such a big project which is helping our territory to build a better and more virtuous future!”.